Regina Mack is an engagement fellow at the Tribune. She graduated in December 2017 from Indiana University's Media School, where she worked at the Indiana Daily Student as a reporter, design chief and social media editor. Originally from Indianapolis, Indiana, she's looking forward to enjoying the food and weather in Texas. We livestreamed our conversation on Hurricane Harvey’s effect on public education. Read the recap and watch some highlights from the event. 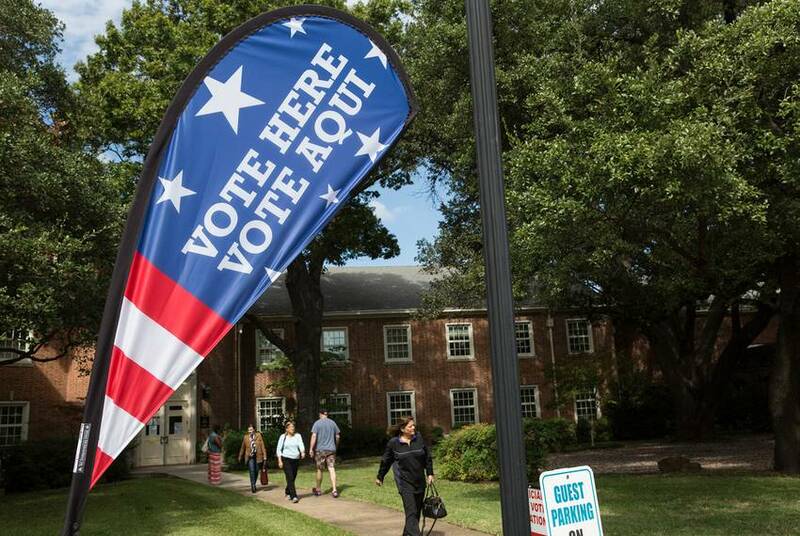 Watch the video of our conversation with state Sen. Robert Nichols and state Rep. Travis Clardy, or check out the recap. 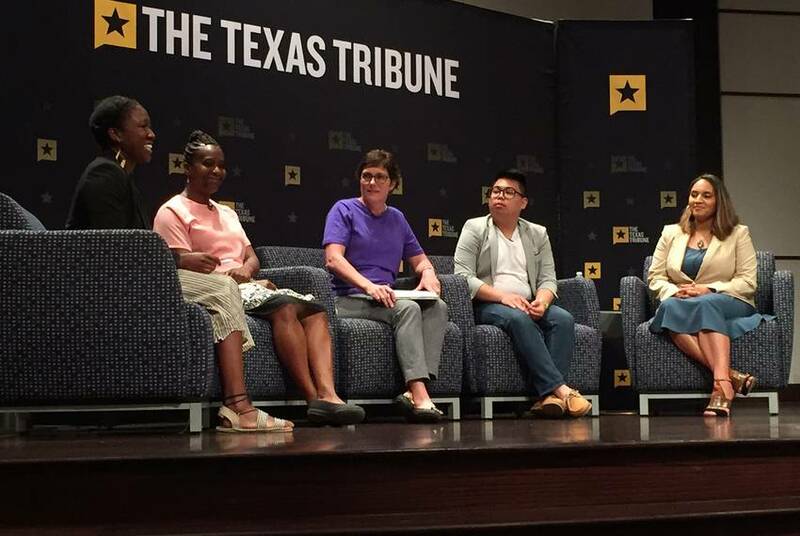 We livestreamed our conversation on school finance reform with state Rep. Dan Huberty, R-Houston, state Rep. Diego Bernal, D-San Antonio, Todd Williams, and Nicole Conley Johnson. Read the recap or watch some clips. 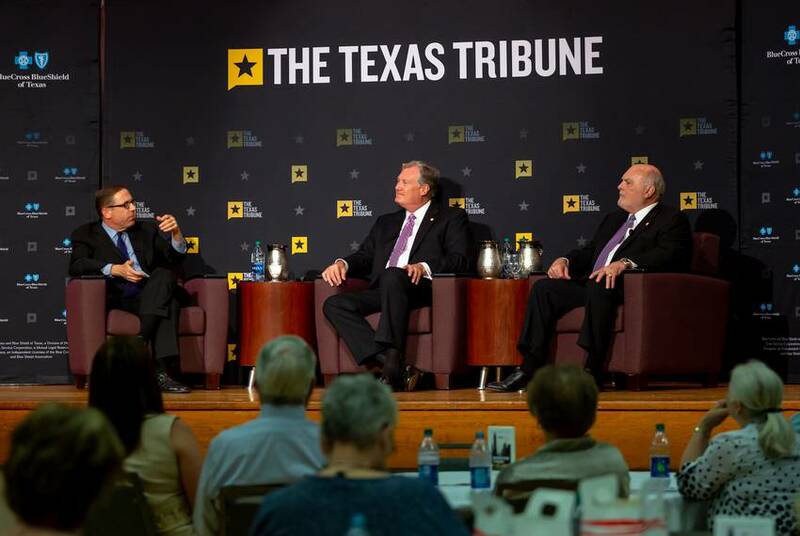 We livestreamed our conversation in Tyler on women's health and maternal mortality in Texas. Watch some clips or read the highlights. El Paso mayor: Today's Texas Republican Party looks "totally different"
Watch the full video of our conversation in El Paso with Mayor Dee Margo, or check out our recap. 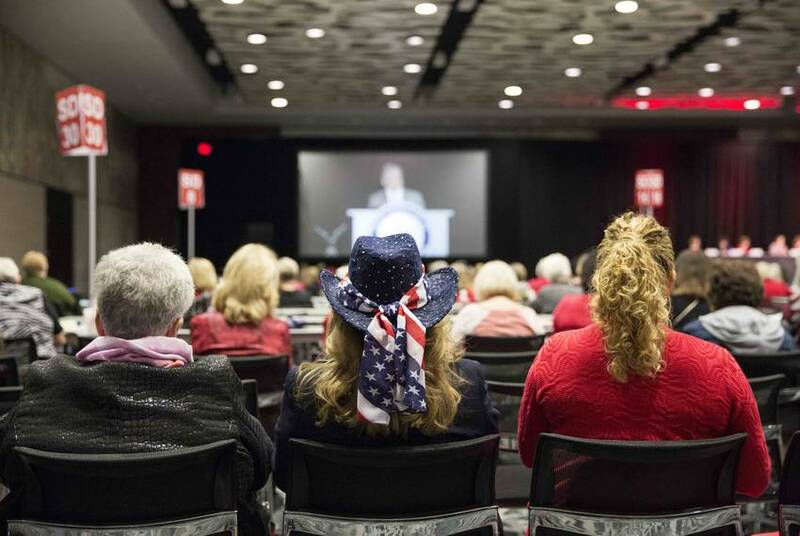 Participants in party conventions set rules, elect leaders and set the platform. Party leaders say getting involved is easy. 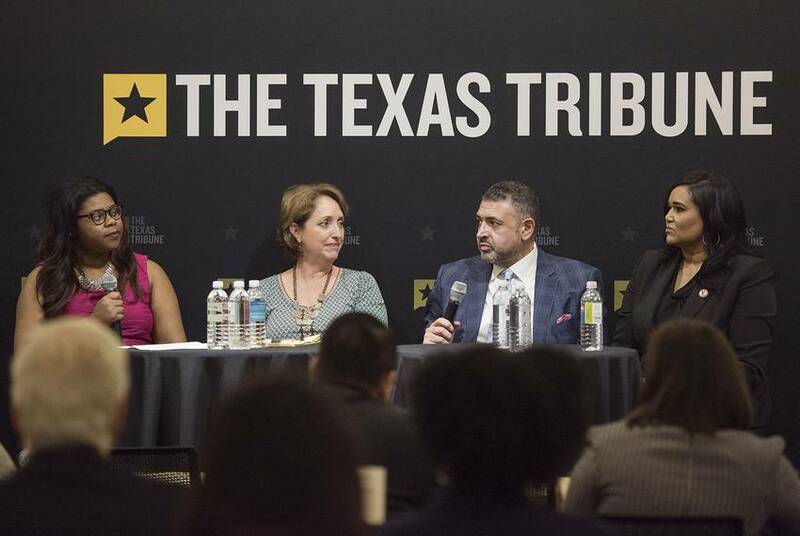 Watch the full video of our conversation in Austin with state Reps. Gina Hinojosa, Donna Howard and Eddie Rodriguez. Or check out our full recap.